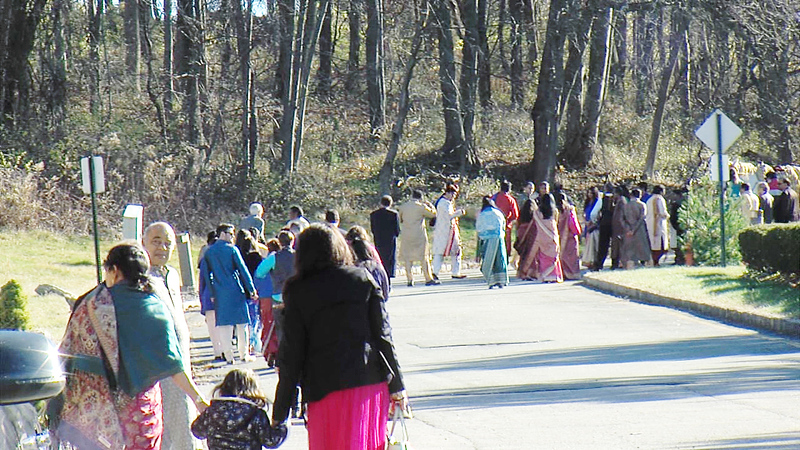 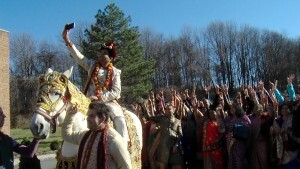 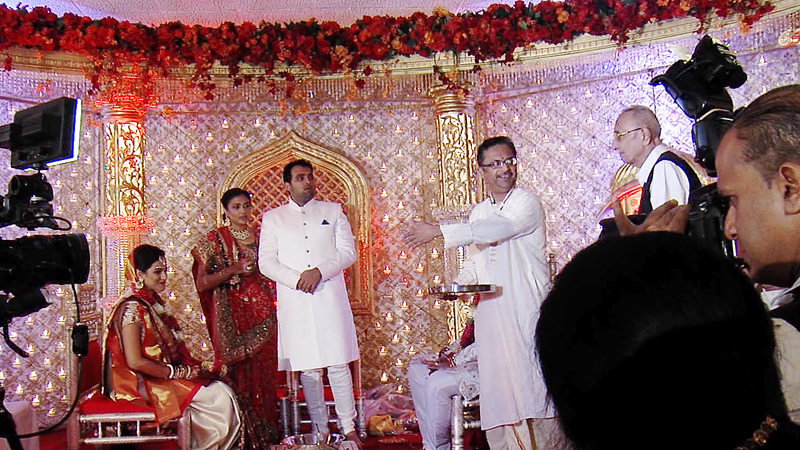 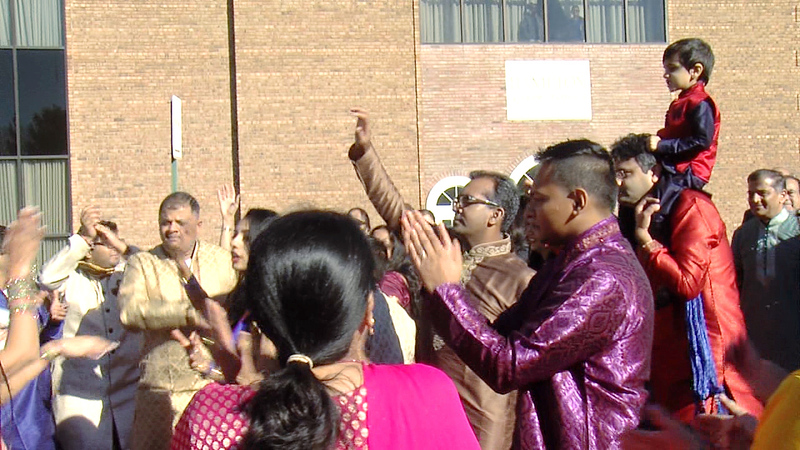 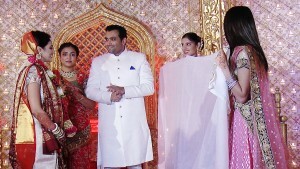 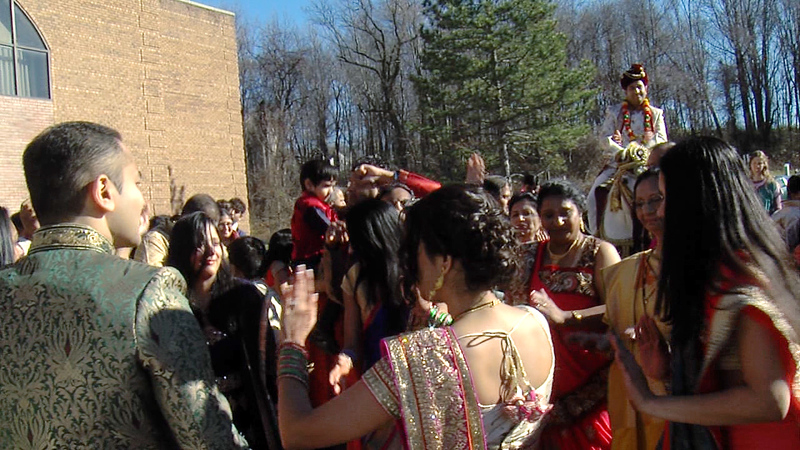 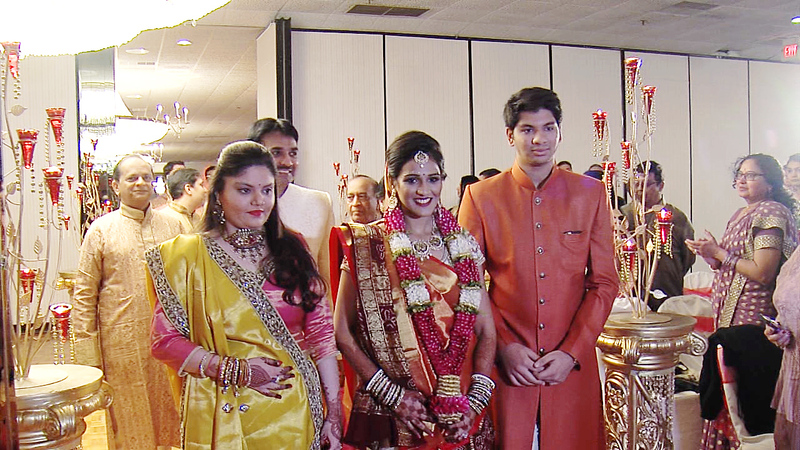 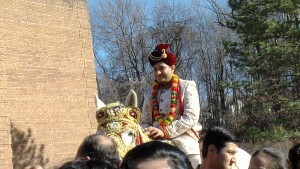 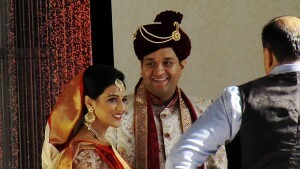 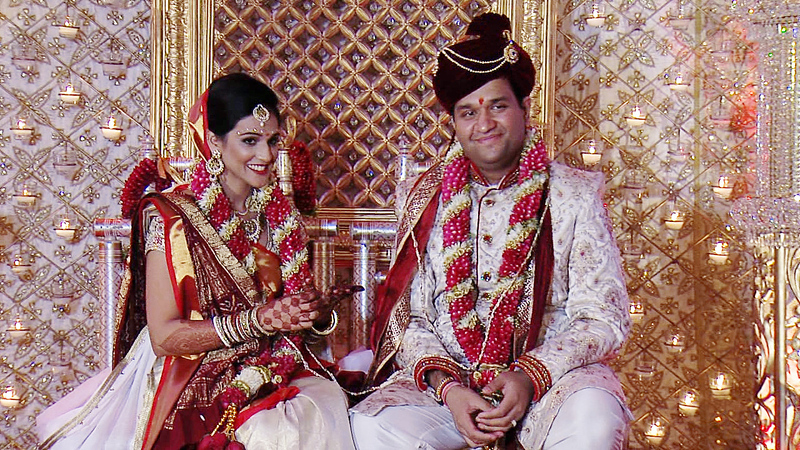 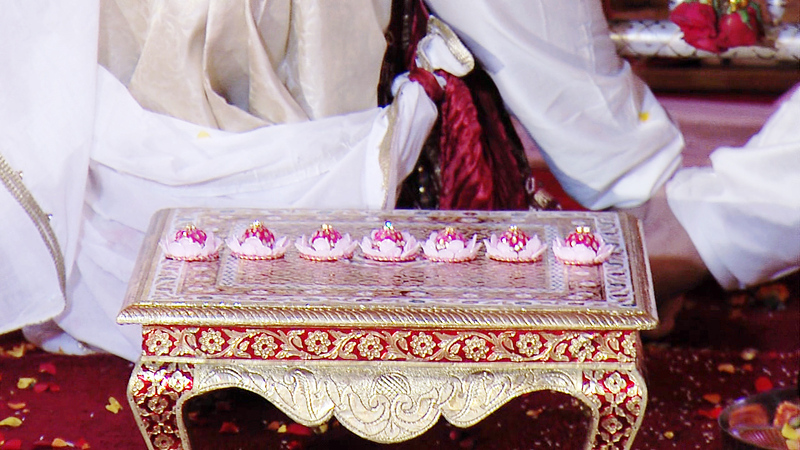 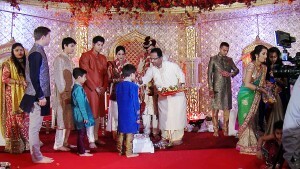 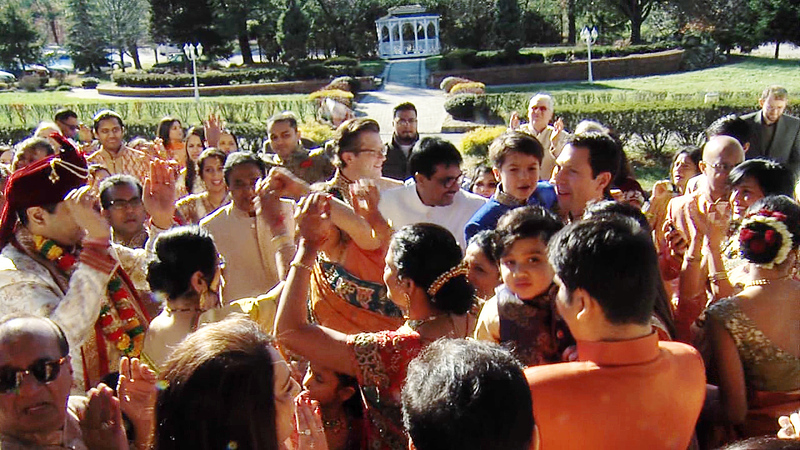 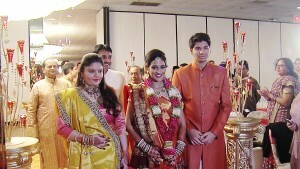 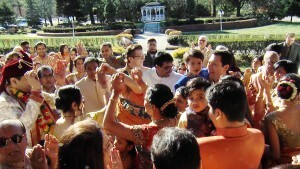 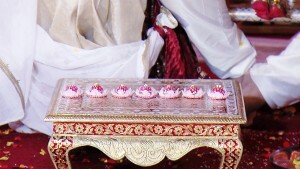 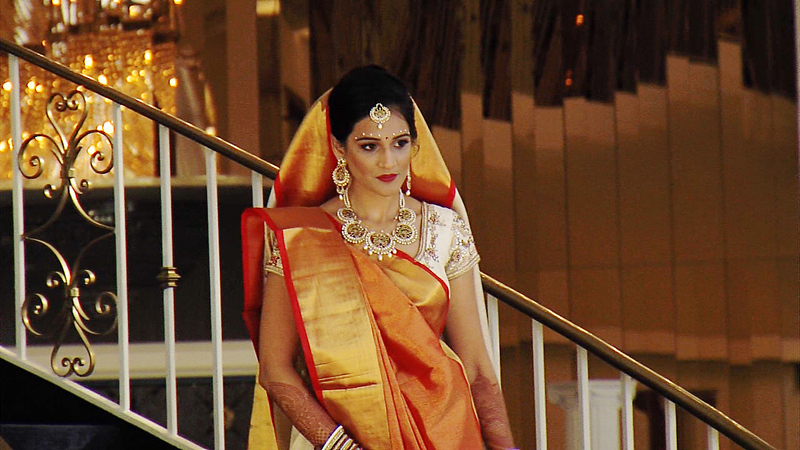 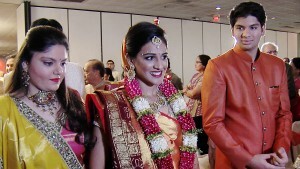 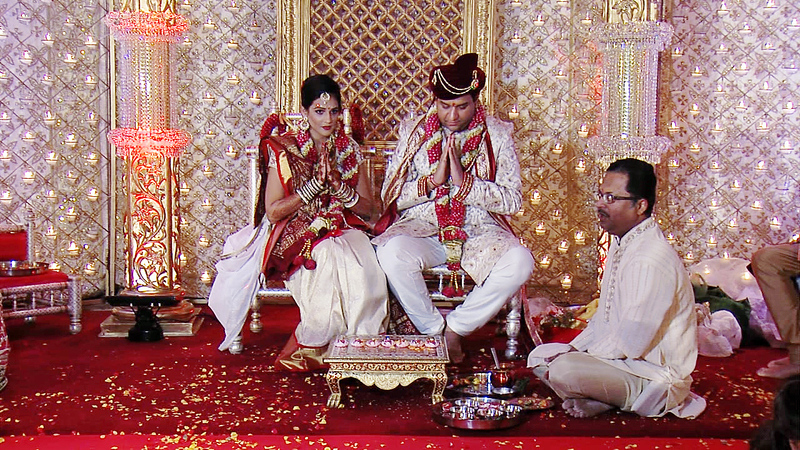 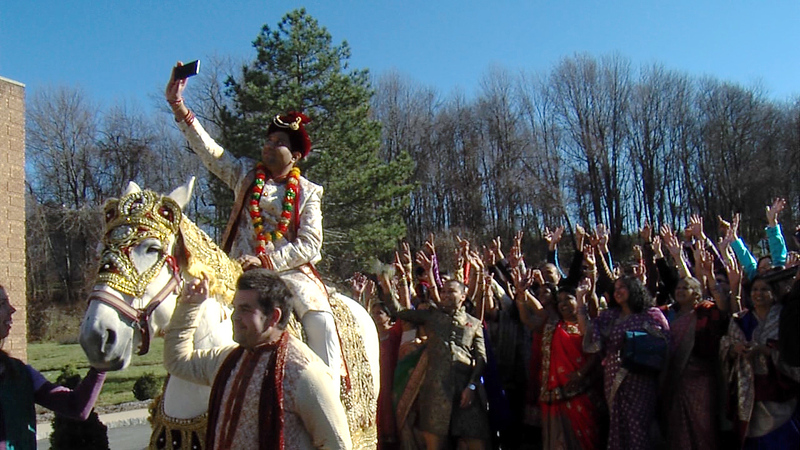 This week’s blog post features the wedding of Tanvi and Simant from the Skylands at Randolph in Randolph, NJ. 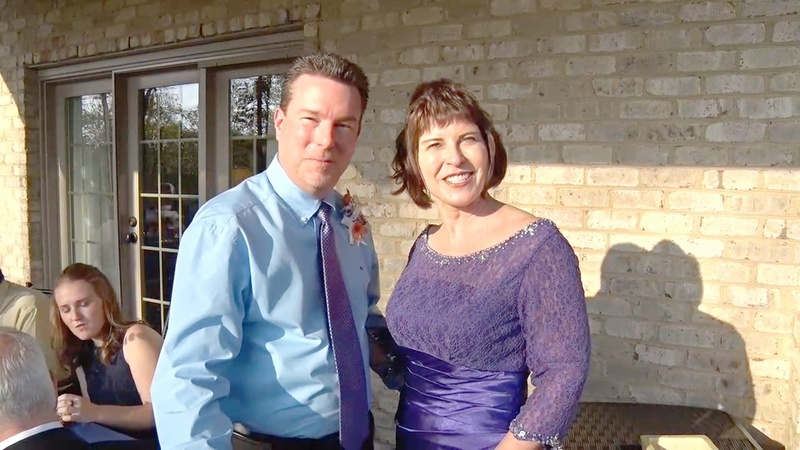 Our videographer’s ability to be mobile and un-tethered definitely came in handy at this wedding, as we were moving between several different rooms and outdoors to cover all the action. 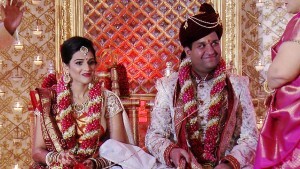 Our best wishes to the couple! 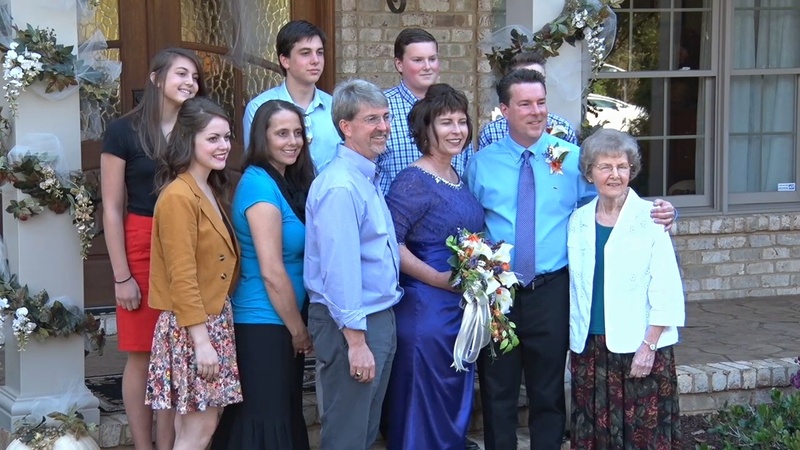 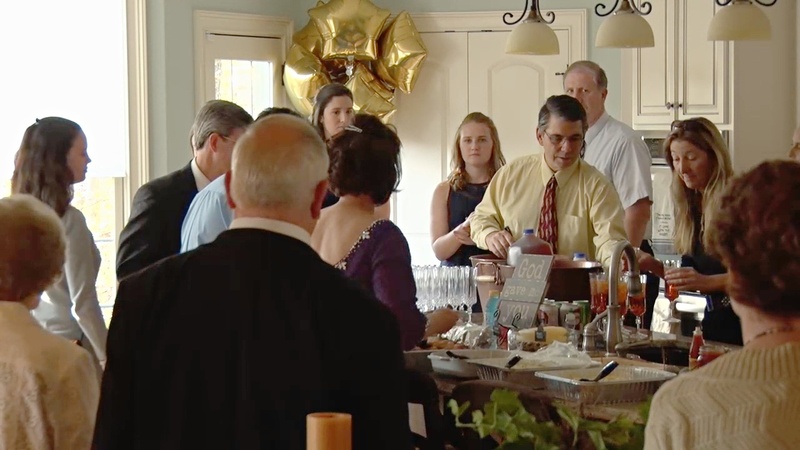 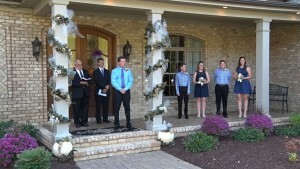 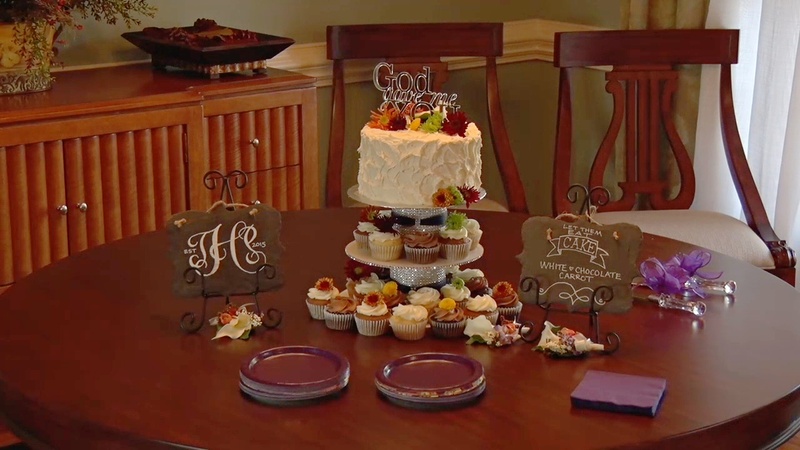 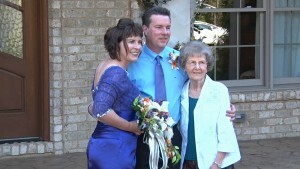 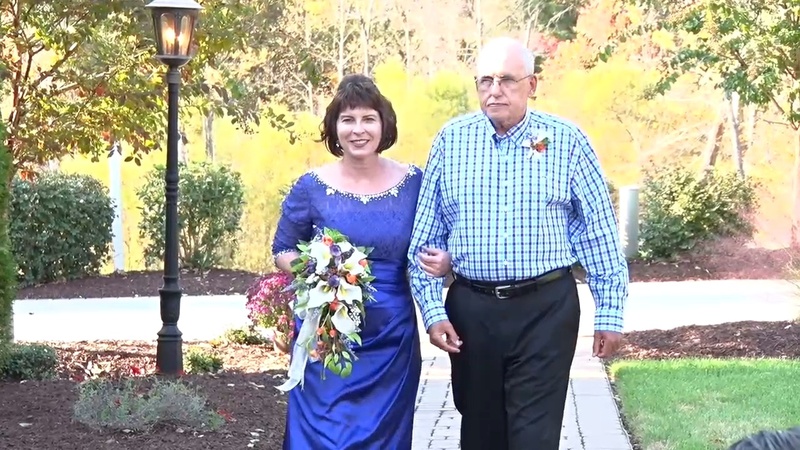 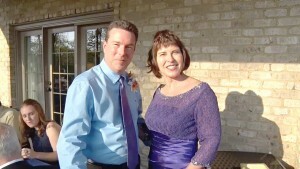 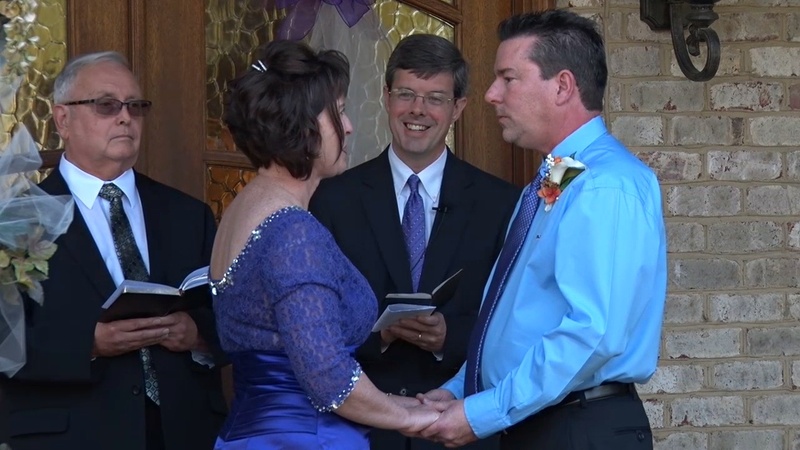 The My Streaming Wedding video crew was on location in Elon, North Carolina to broadcast Tina and Patrick’s lovely wedding ceremony. Family and friends watching around the world all felt like they were there in person and everyone had the best seat in the house! 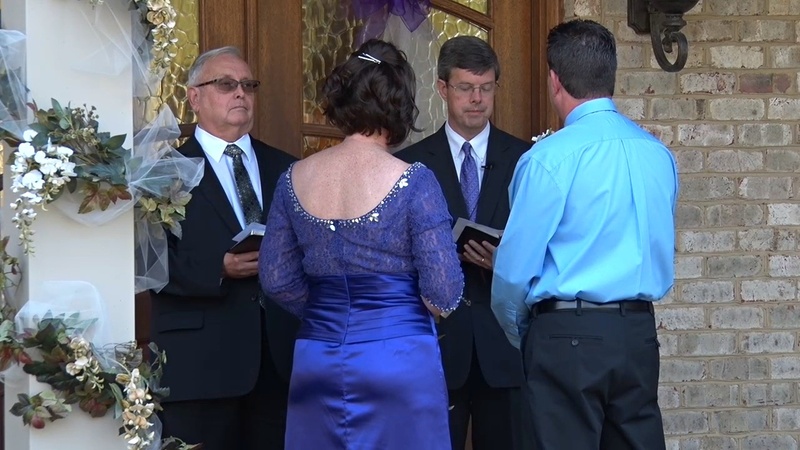 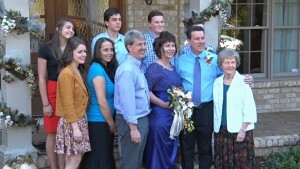 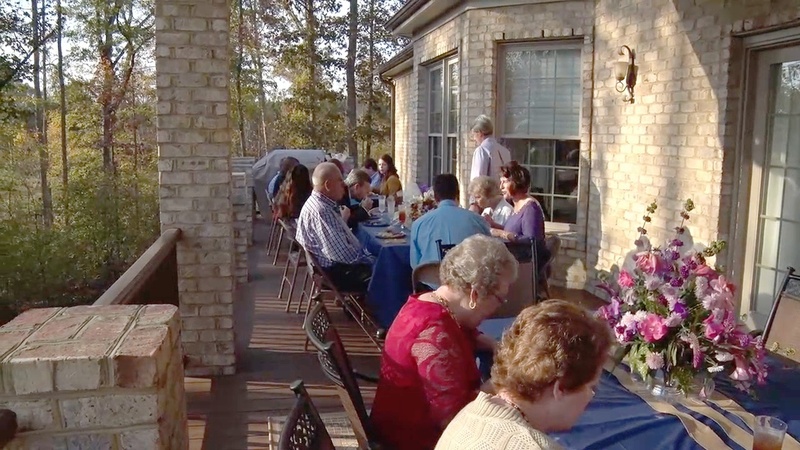 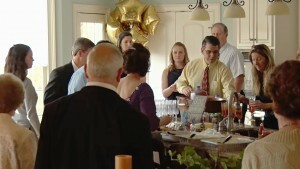 A smaller, more intimate wedding like this highlights another valuable aspect of the MSW service. 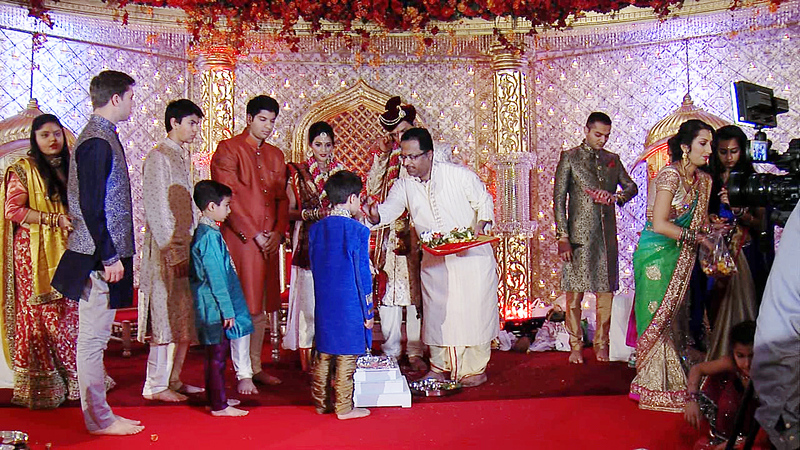 While our primary focus is of course to broadcast the wedding LIVE, our professional videographers are simultaneously capturing high-quality HD video footage, which is delivered to the couple after the event. 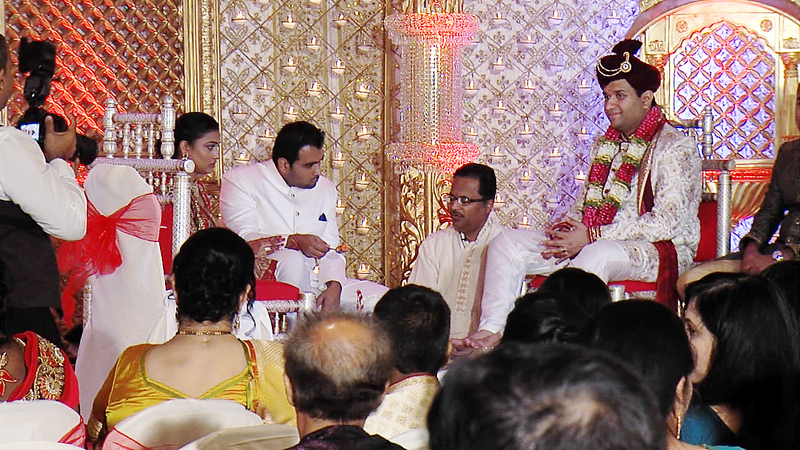 In essence, we provide two services in one, which lessens the need to hire a second videographer to cover the day.